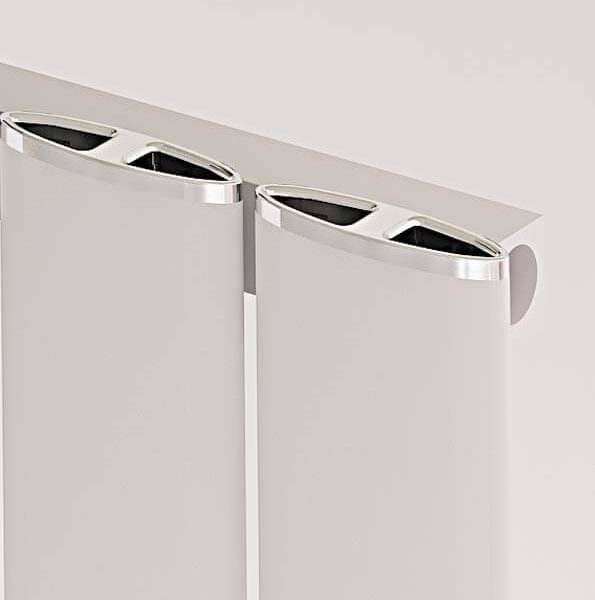 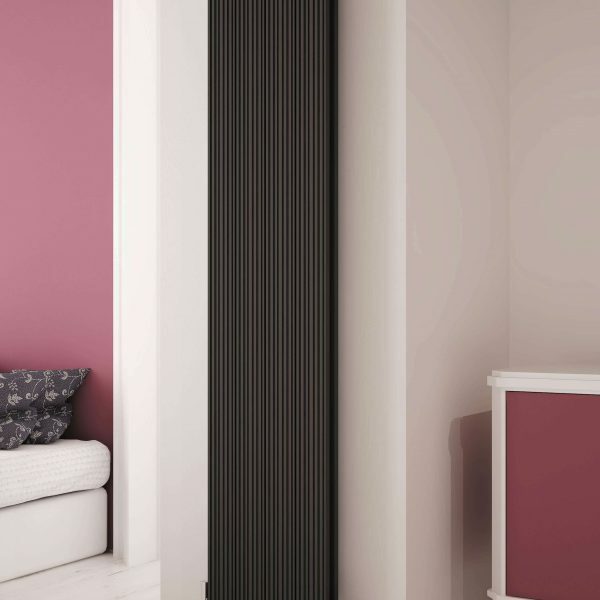 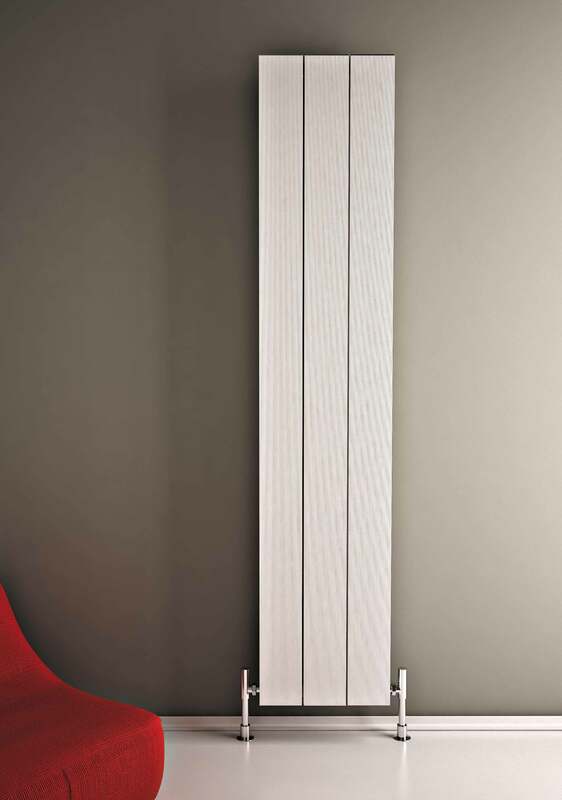 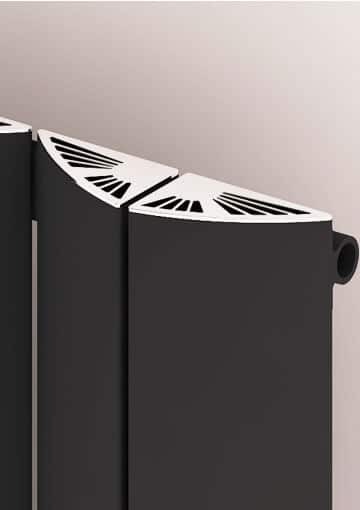 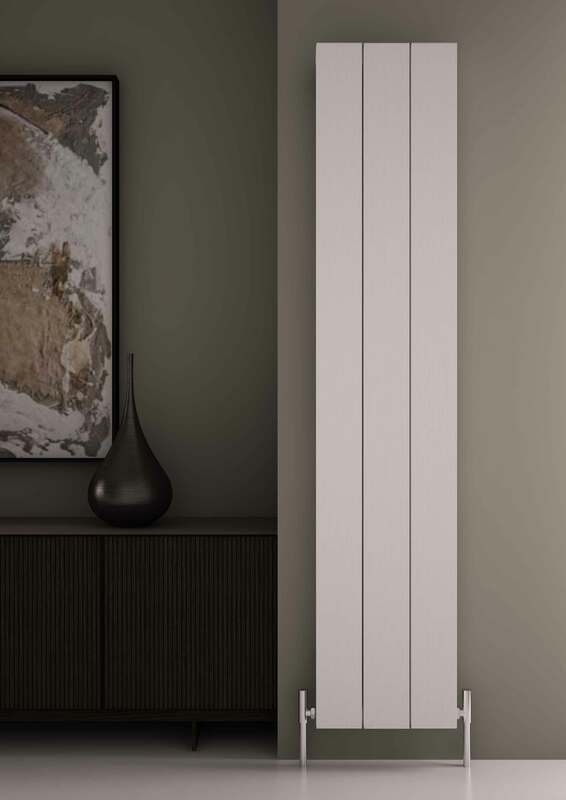 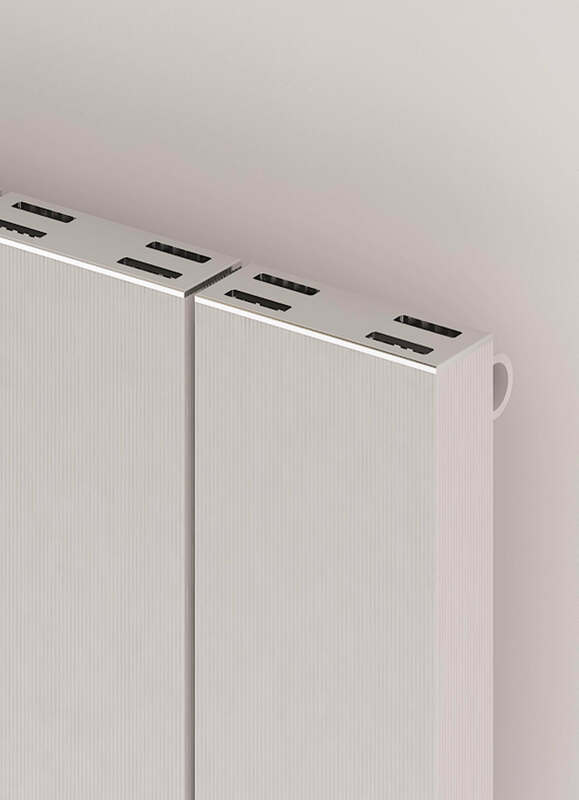 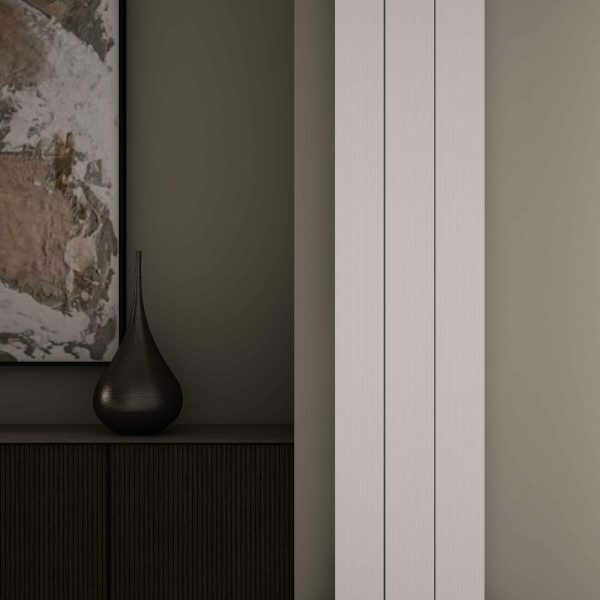 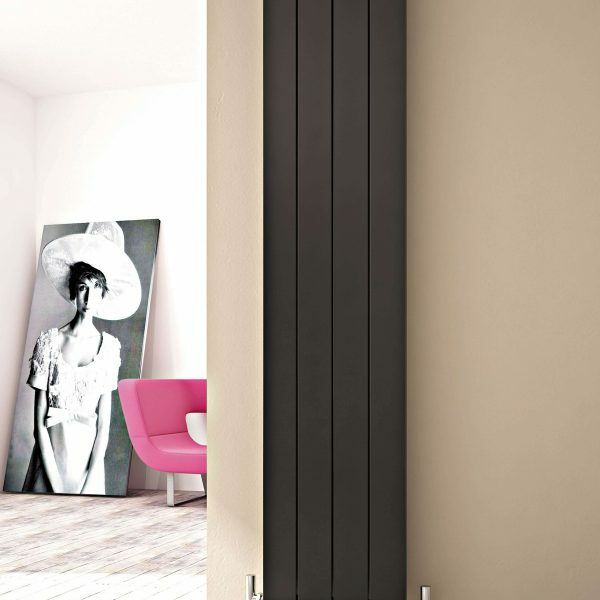 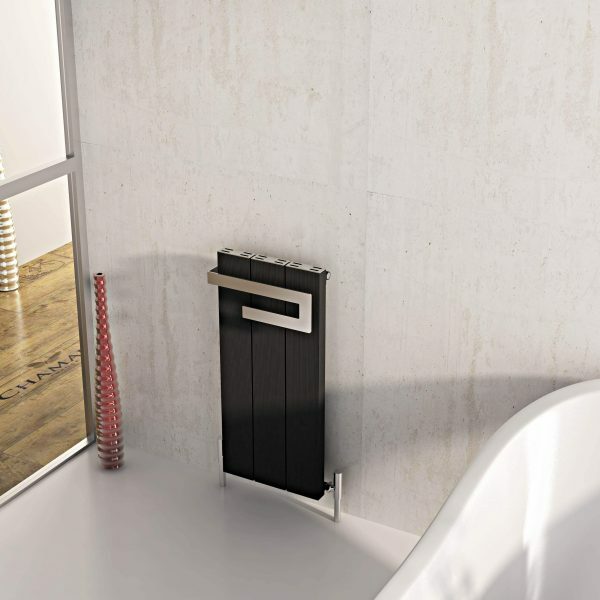 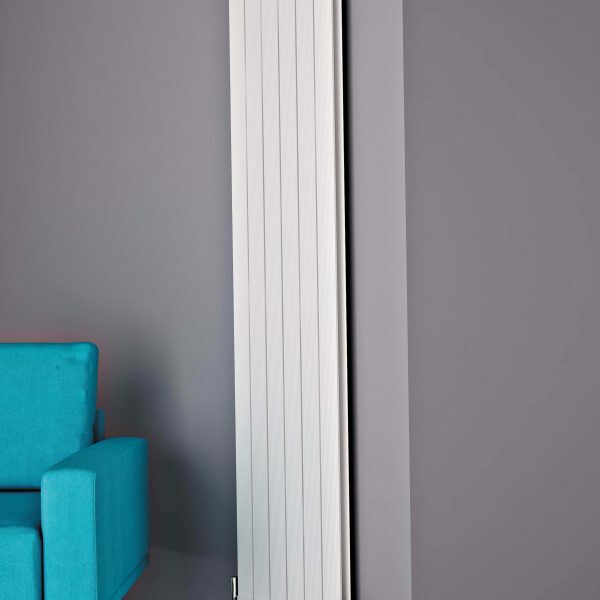 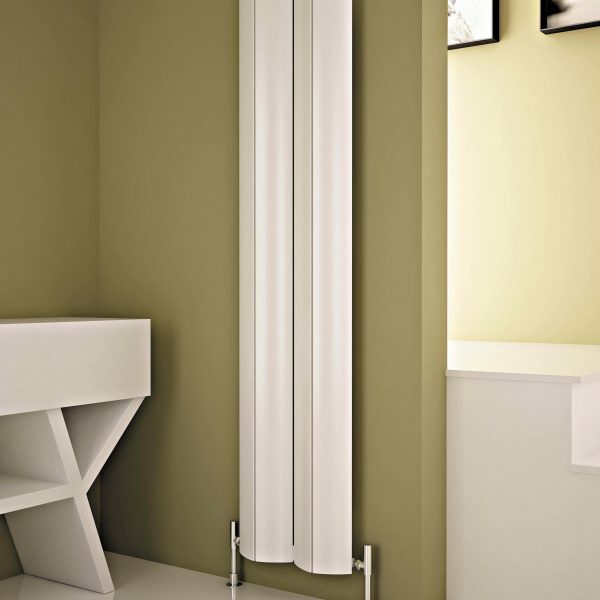 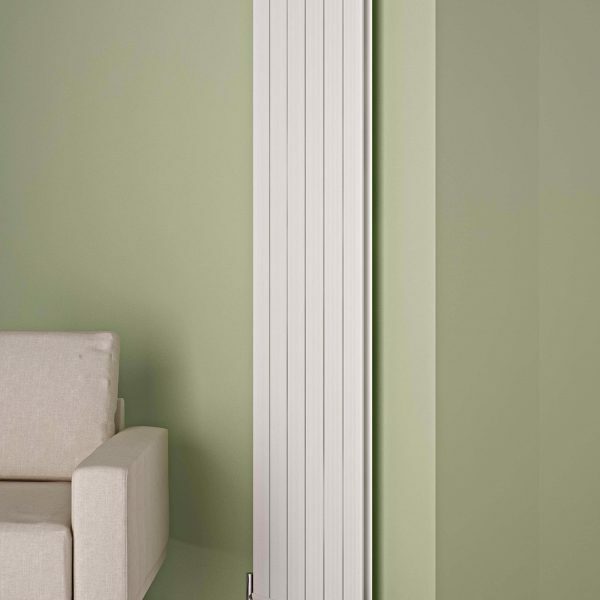 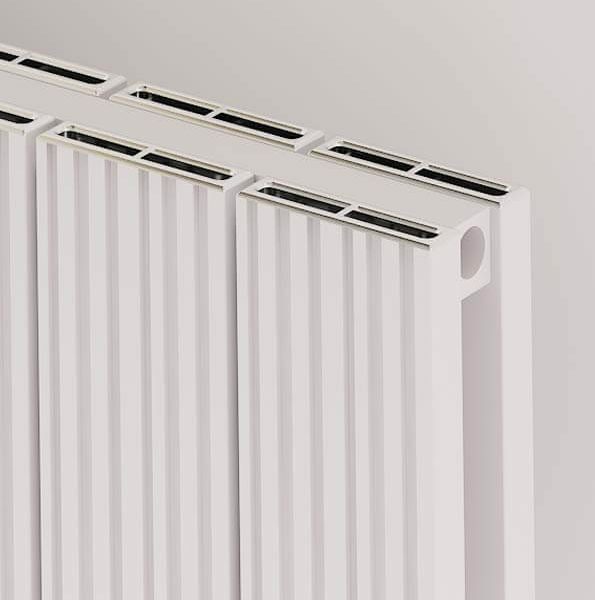 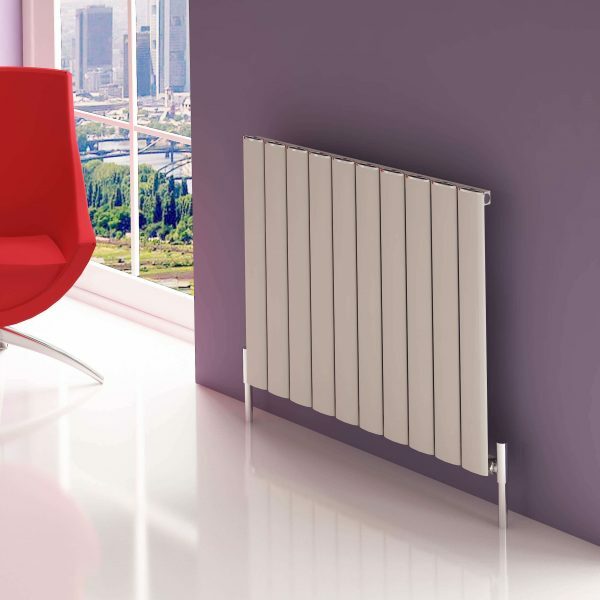 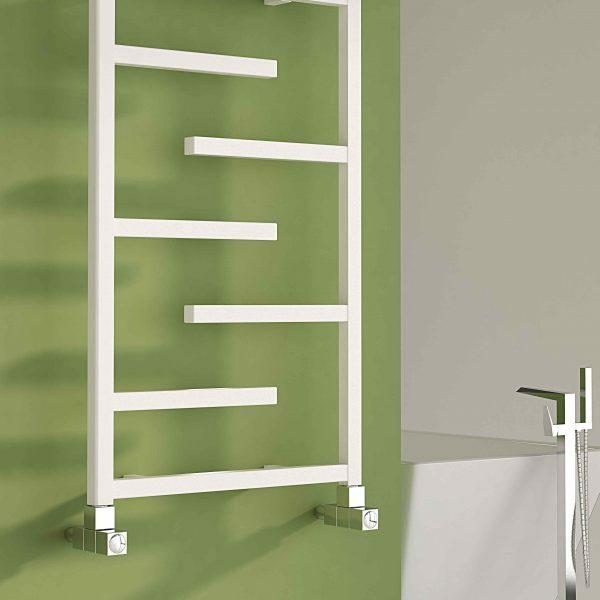 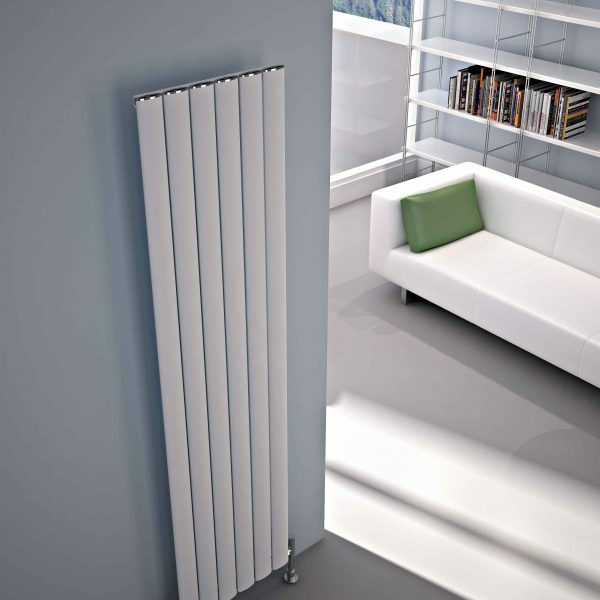 The Elvino Vertical offers stylish contemporary design and staple features of a modern day designer radiator. 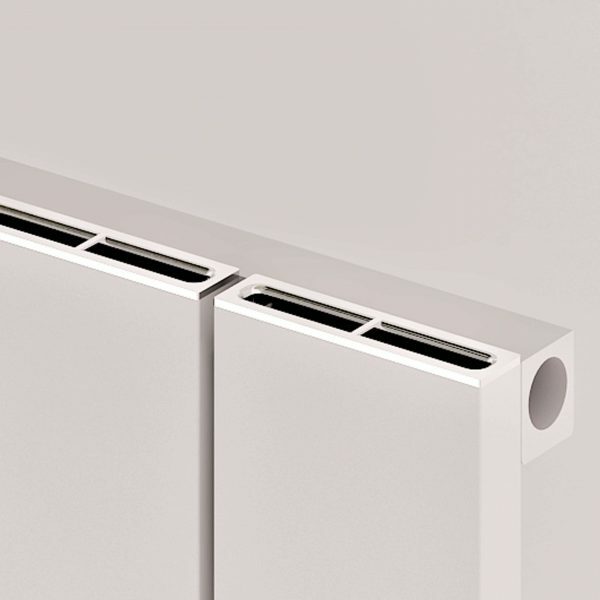 The main feature of the elvino is it’s rigged surface throughout the surface of the panel. 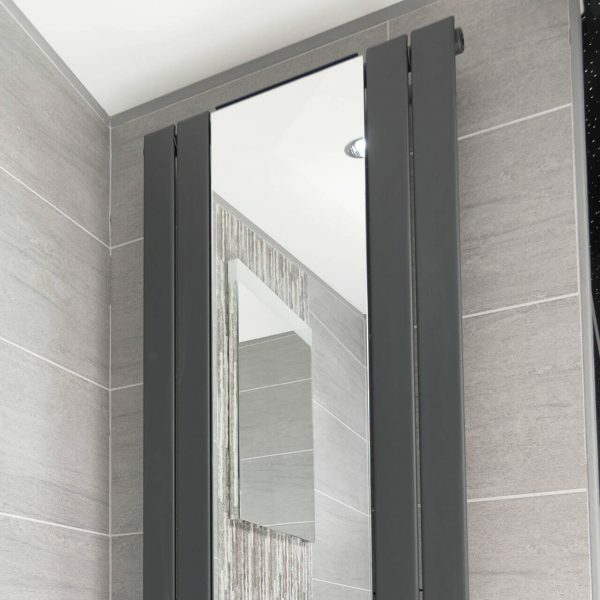 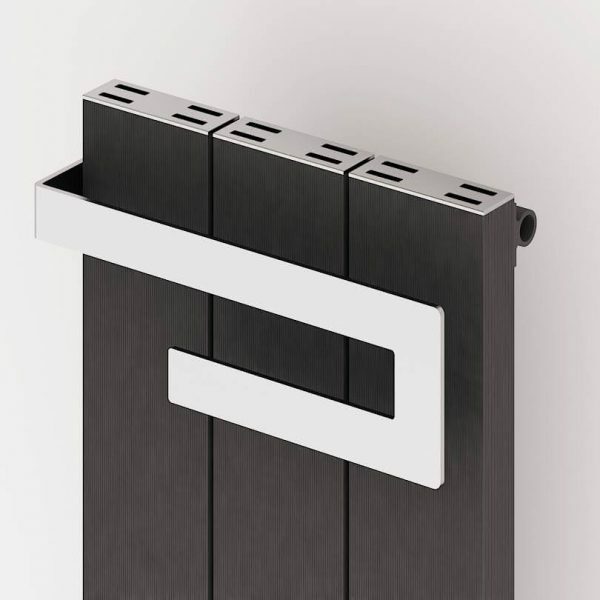 Available in black, white, polished anodized and metallic dark grey in sizes 1800mm x 370mm and 1800mm x 495mm aluminium unit makes it both lightweight and durable with a 10 years guarantee.